Love Delaware? Get more stories delivered right to your email. 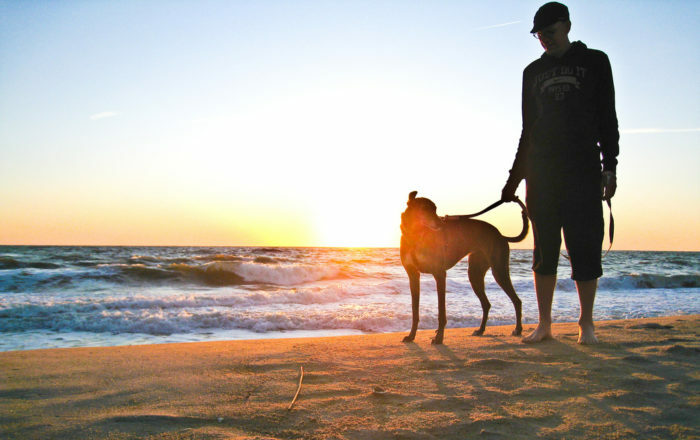 Everyone flocks to the beaches in the summertime, but have you ever planned a getaway during the off season? 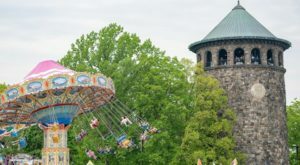 Towns on the coast are way less crowded and still packed with things to do when the summer season ends. 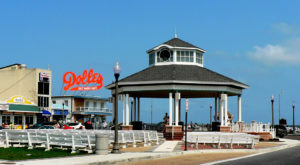 Dewey Beach, in particular, has a reputation for being one of the quirkiest towns in the state, and all year round, it’s full of personality. 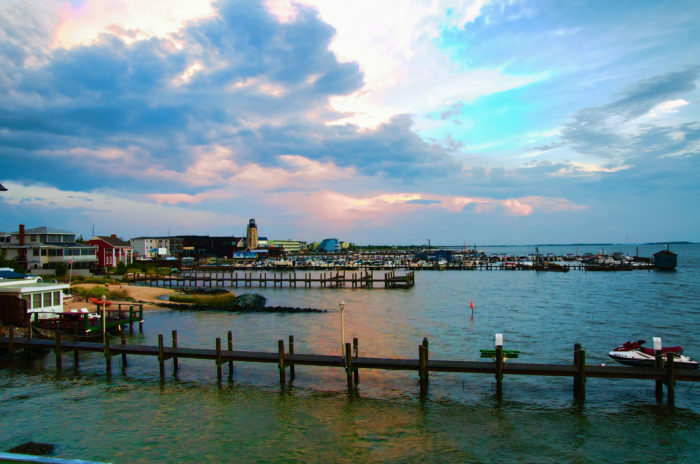 One of Delaware's most overlooked towns is bustling with fun things to do all year round, and it's worth planning a weekend getaway to Dewey Beach. 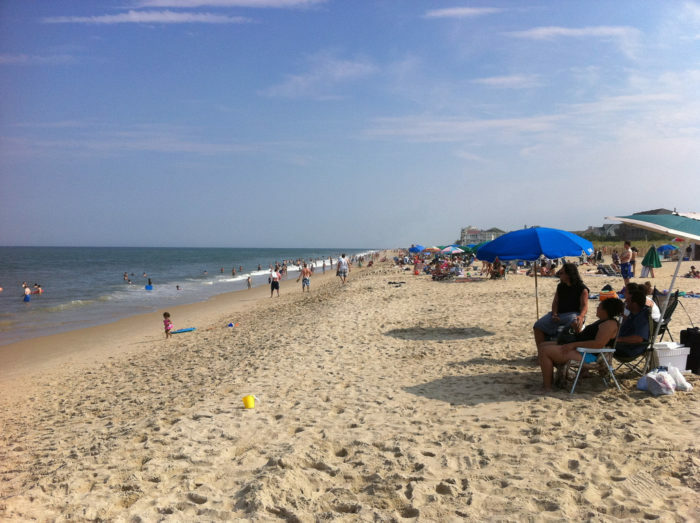 In the summertime, thousands of people flock to Dewey Beach to lay out on the sand, surf the waves, or splash along the coastline. Others come from nearby towns to party in the wildest Delaware town. The Rusty Rudder, Bottle and Cork, and the Starboard are known for rowdy live music and a fun bar crowd. 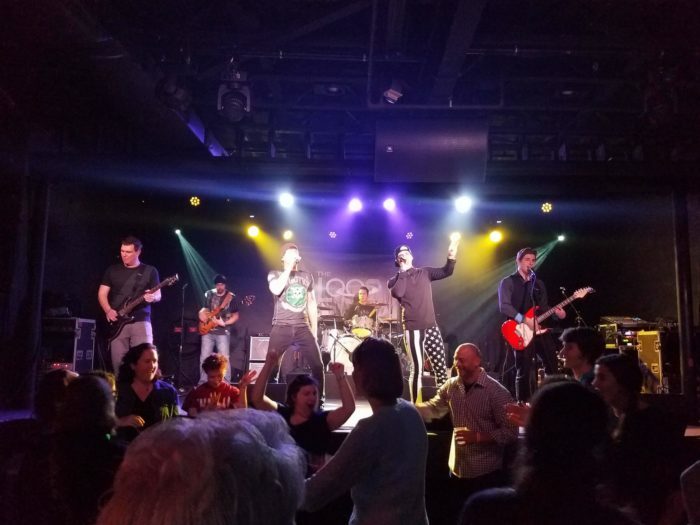 Foodies really love Dewey Beach, too. 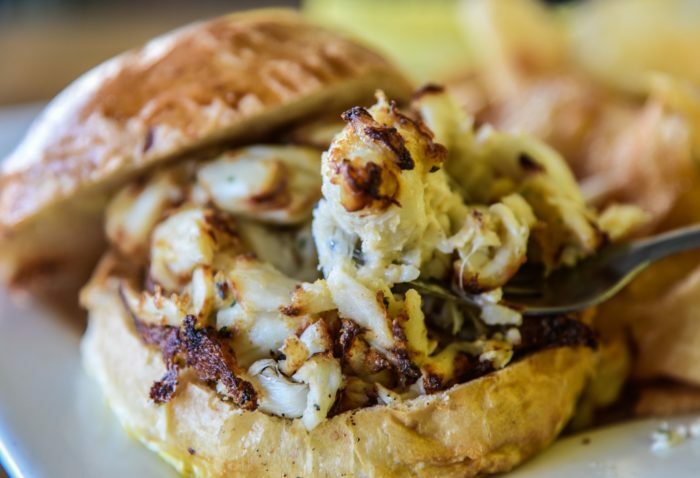 After all, what's not to love about a town that's home to the world's best crabcakes? 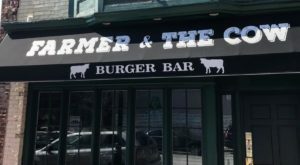 Visit Woody's to try for yourself. 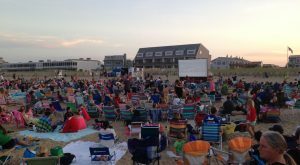 When the summer season ends and the tourists go home, that's when Dewey really shines. 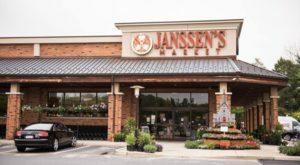 Over the years, more and more businesses have begun to stay open year round. 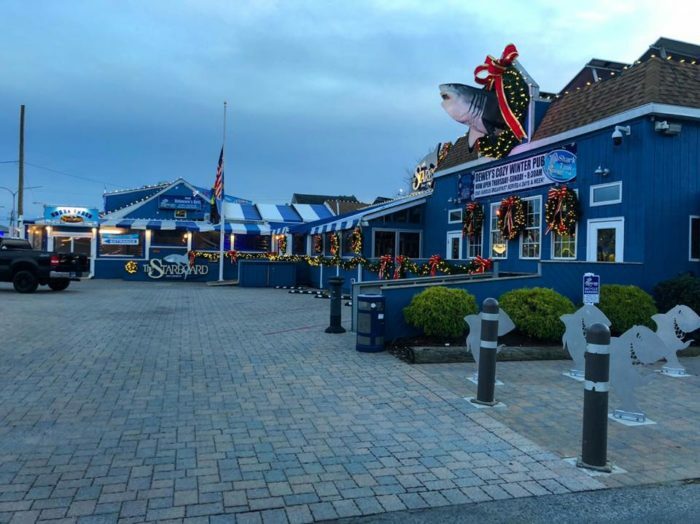 You can still spend your night at the Starboard's Shark Tank bar, though you won't have to deal with college kids partying the night away. 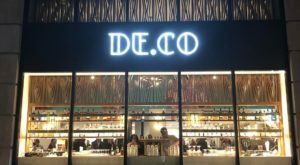 Dewey Beer Company stays open all year, and craft beer fans will love trying their winter brews along with their everyday staples. 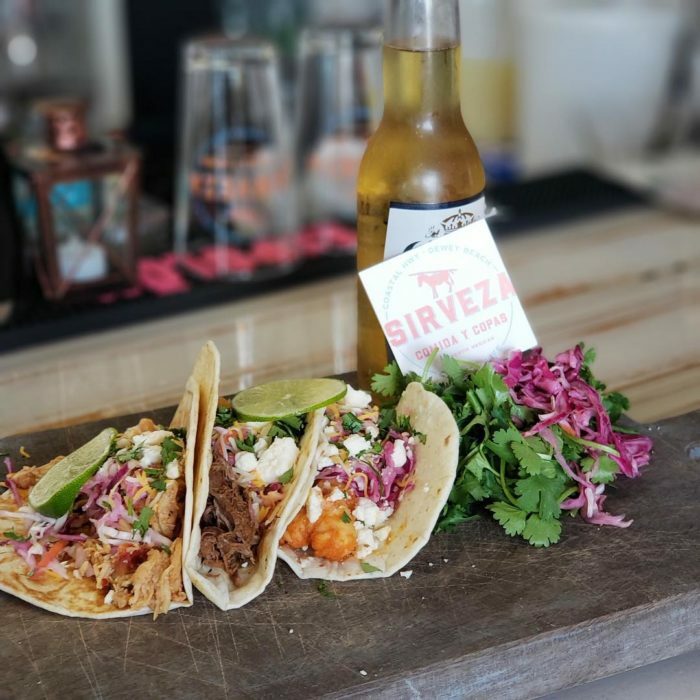 Sirveza, the newest Mexican restaurant in town, is here to keep you warm all winter with their tasty tacos and perfect margaritas. 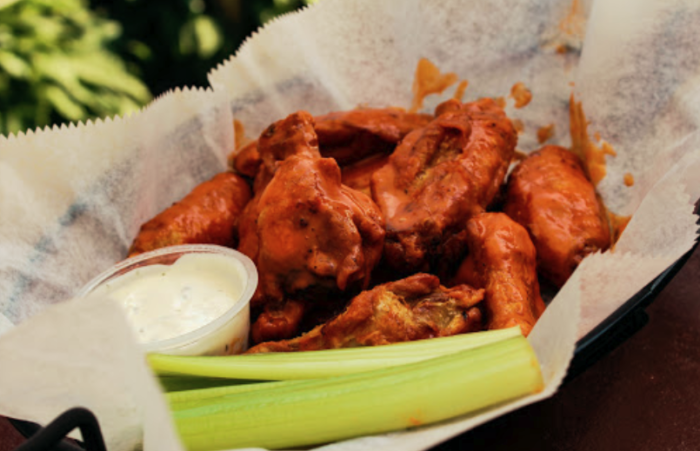 And when you want to watch the game, there's no better place to grab wings and a beer than the classic Hammerheads. 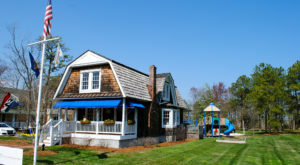 In the summertime, Dewey is a great place to rent a house for the weekend, or stay in one of the town's many hotels. 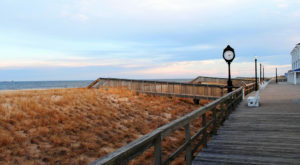 You won't find a better beach town, no matter when you choose to visit. 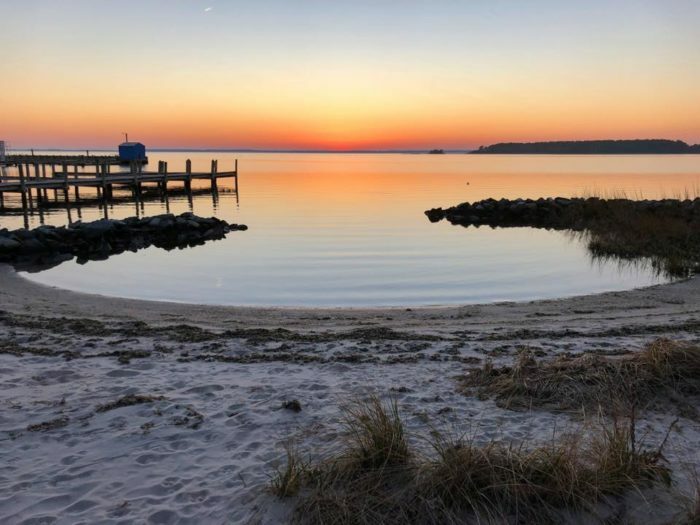 If you need more reasons to fall in love with the Delaware beaches, check out The Hidden Beaches Road Trip That Will Show You Delaware Like Never Before. 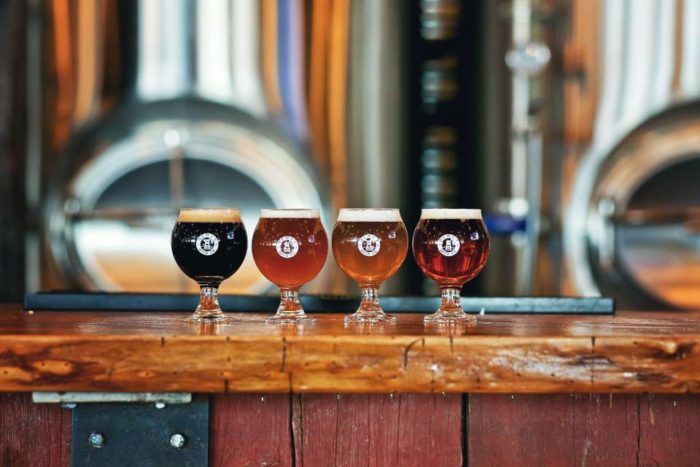 The Small Town In Delaware That’s One Of The Coolest In The U.S.